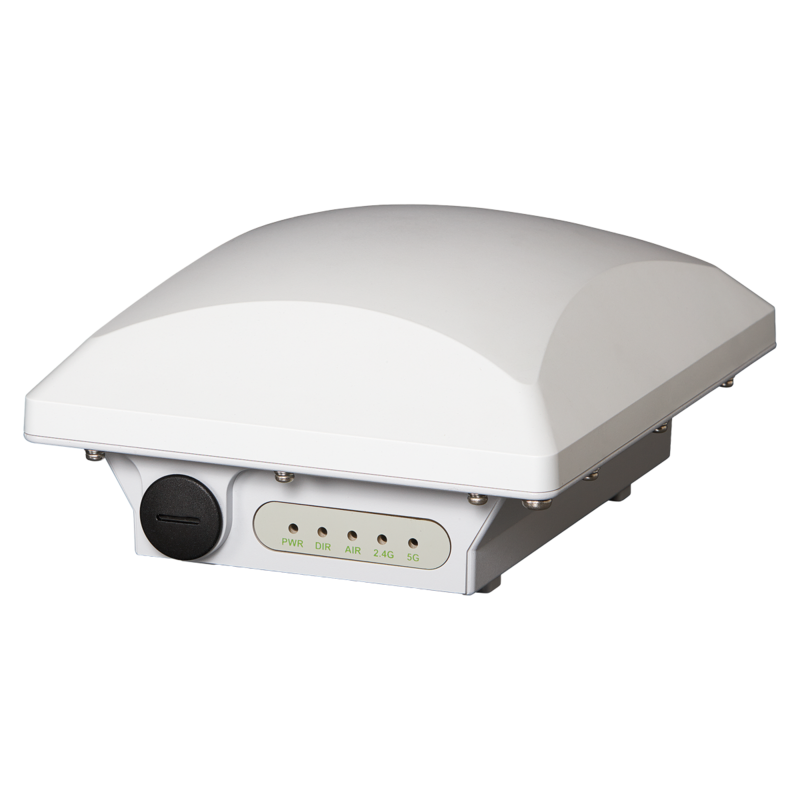 The Ruckus T301 Series of 802.11ac access points provides industry-leading Ruckus wireless performance in an economical, industrial-grade form factor designed for crowded outdoor locations. These ultra-lightweight, low-profile APs feature internal high-gain directional antennas to direct coverage, eliminating the need for bulky panel antennas and confusing and expensive external RF cabling. Choose from either 30-degree narrow beam or 120-degree sectorized antennas to enable fast, low-cost installation, extended range, and best-in-class throughput in the most challenging outdoor environments.